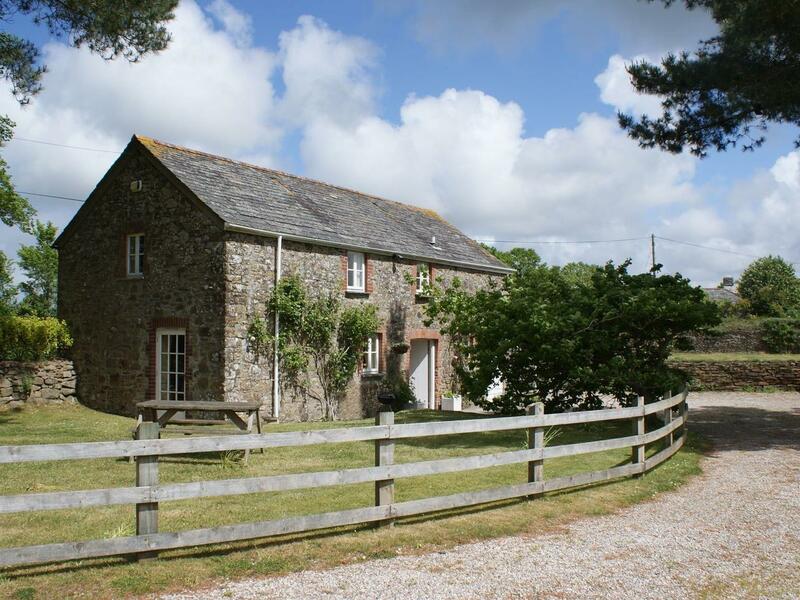 Kingfisher Cottage in Edmonton is a dogs welcome home in Cornwall, admits pets and accommodates up to 4 individuals. 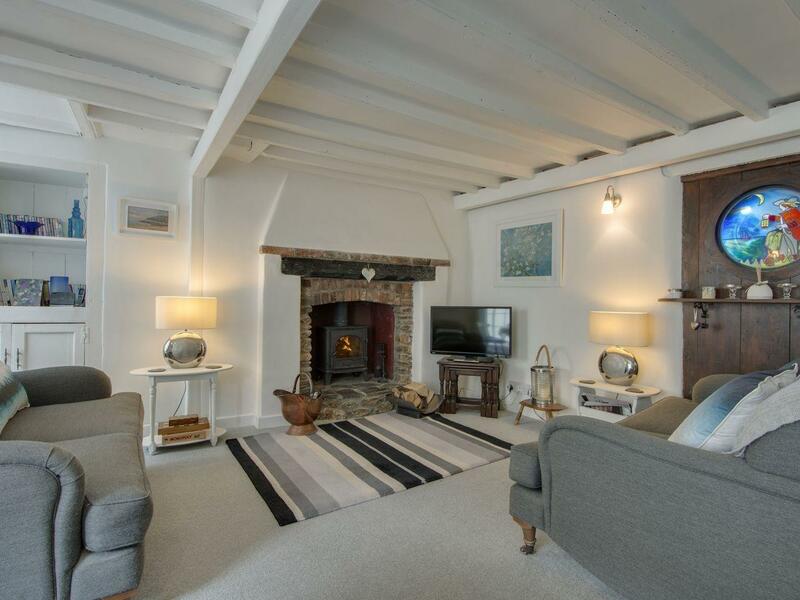 Having 2 bedrooms and 1 bathroom, also is non smoking and you can read a summary for this dog friendly holiday cottage in Edmonton here. 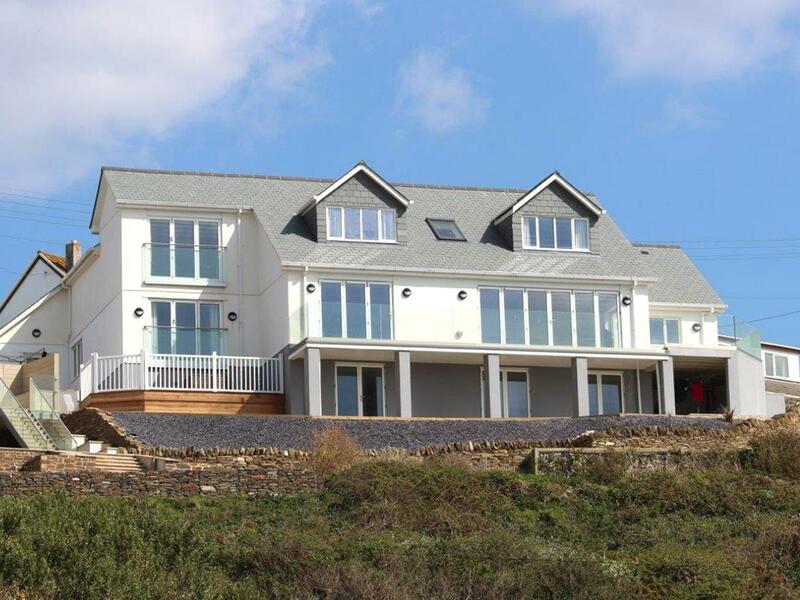 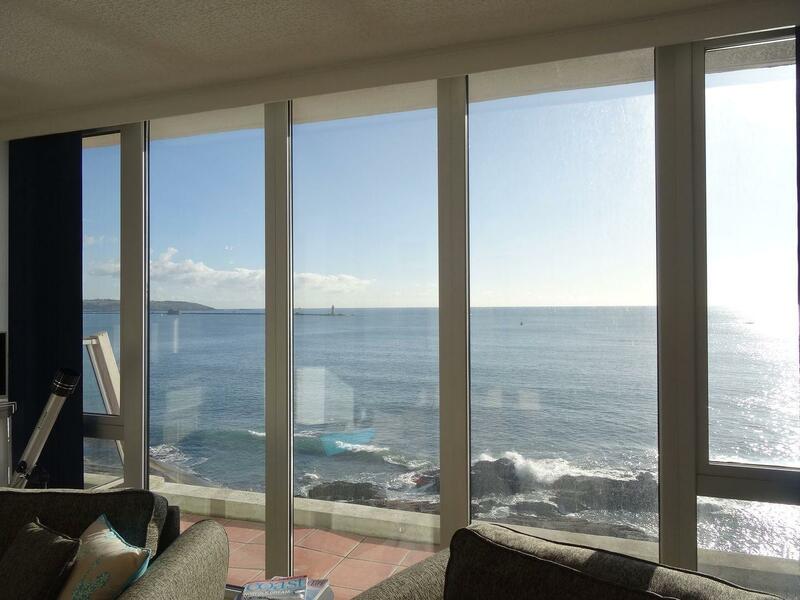 2 Water Lane in St Agnes is set by the beach in Cornwall, a holiday property for 6 people with 3 bedrooms. 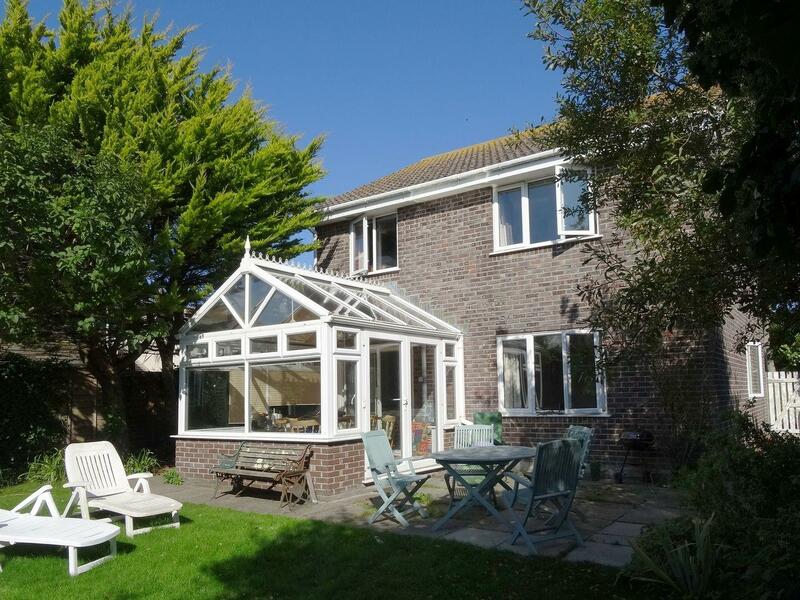 Pefect for family beach holidays, 2 Water Lane is a property near the coast and 2 Water Lane has WiFi broadband. 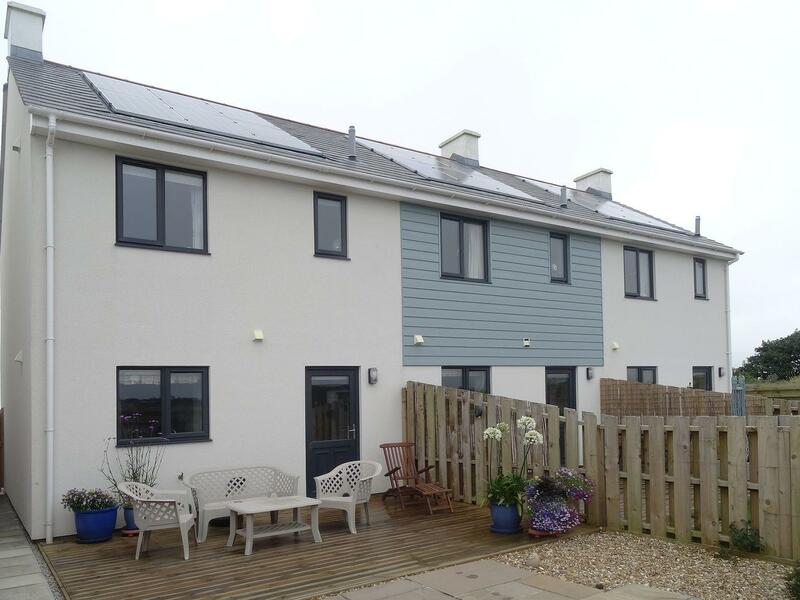 Seagulls Perch is situated in Mawgan Porth and is a holiday property in Mawgan Porth including 2 bedrooms, 2 bathrooms and does not accept pets. 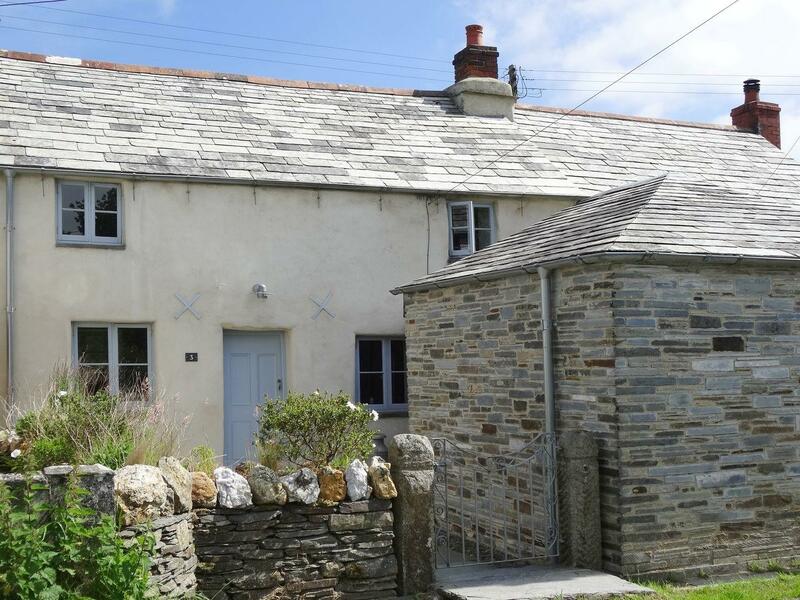 A holiday cottage that is excellent for a relaxing break by the coast, 18 Polvella Close in Cornwall caters for 8 individuals and is a 4 bedroom property for beach holidays in Newquay and with address and facilities here. 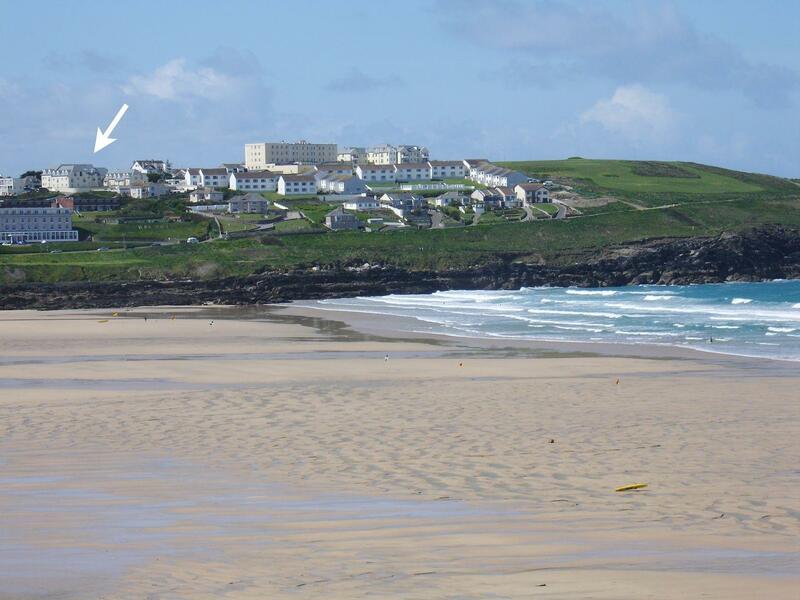 A self catering holiday home, that is outstanding for a fun family holiday and playing on the beach, Atlantic Horizon in Cornwall accommodates up to 4 people and is a 2 bedroom self catering cottage for a seaside holiday in Newquay and with address and facilities here. 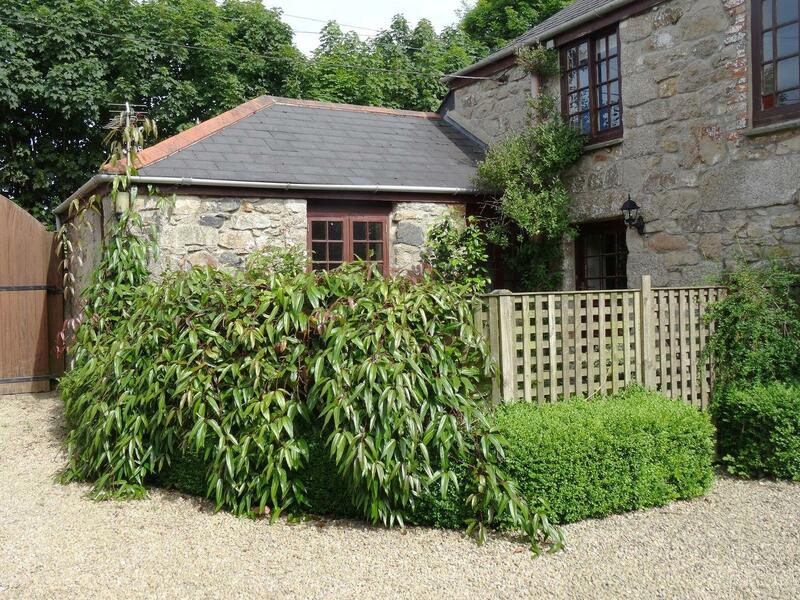 A pet friendly holiday cottage in Goonhavern, welcomes up to 6 people with 3 bedrooms. 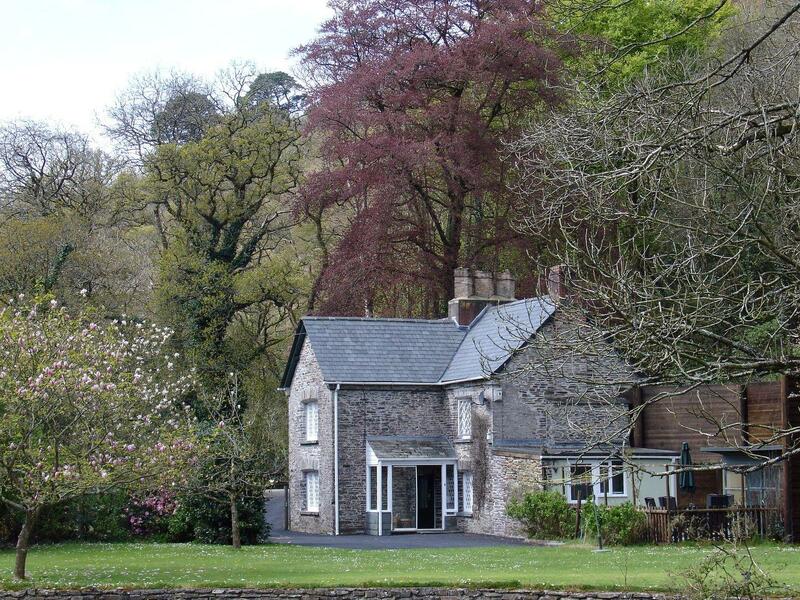 Splendid for family holidays with your dog, also provides broadband access and read photos and details here. 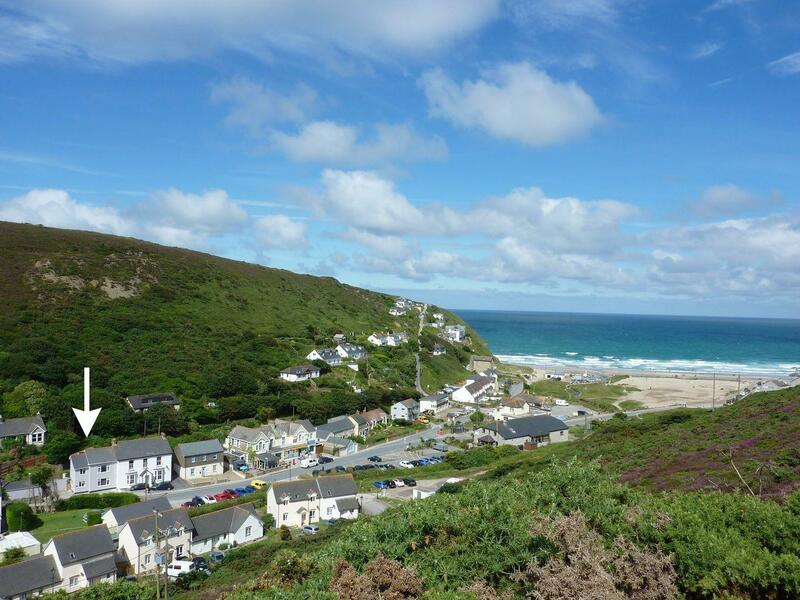 A holiday let that is great for taking a break and playing on the beach, Treveth in Cornwall accommodates up to 4 individuals and is a 2 bedroom home for a beach based holiday in St Agnes and with address and facilities here. 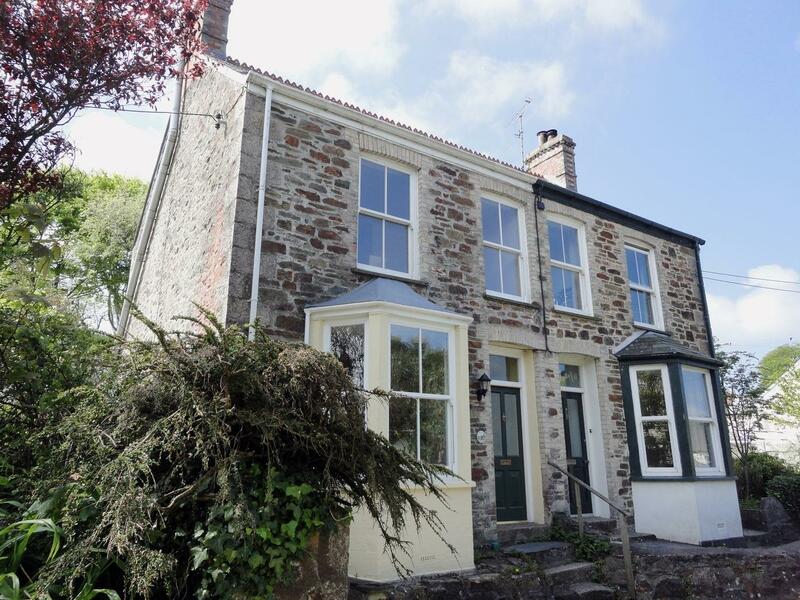 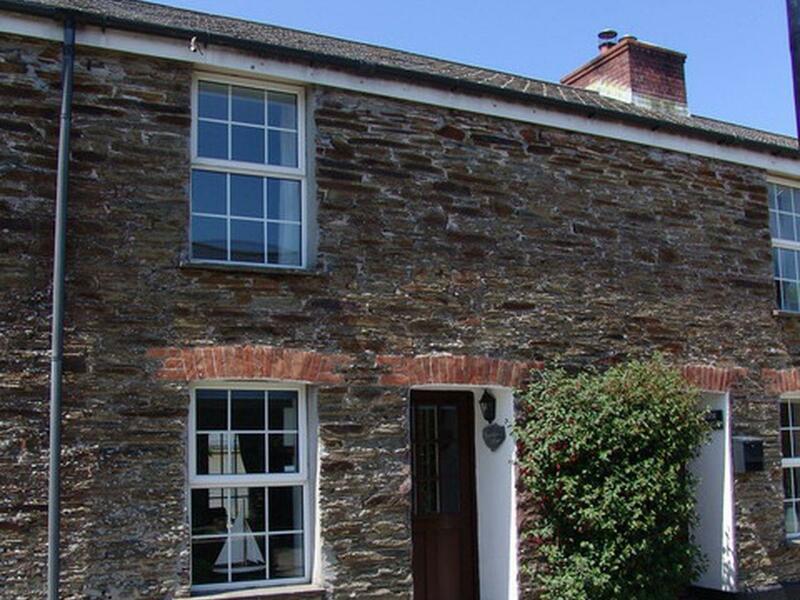 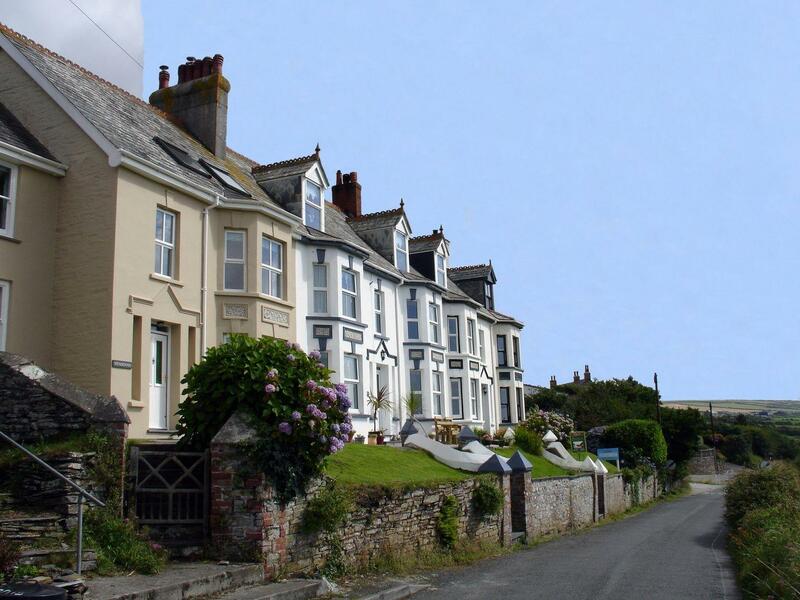 Stones Throw is a spacious holiday home in Porthtowan, Stones Throw has 4 bedrooms. 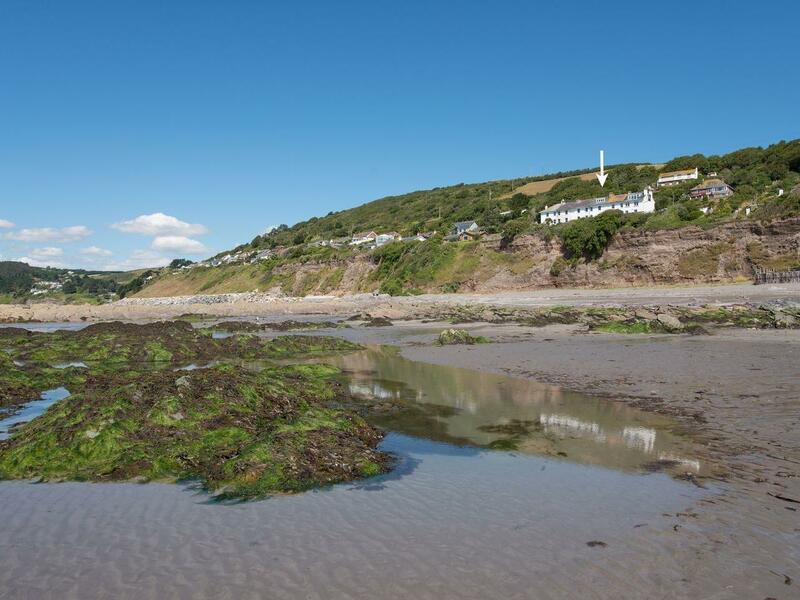 Cousham Cottage is a holiday home by the sea in Kingsand And Cawsand, pefect for a beach holiday. 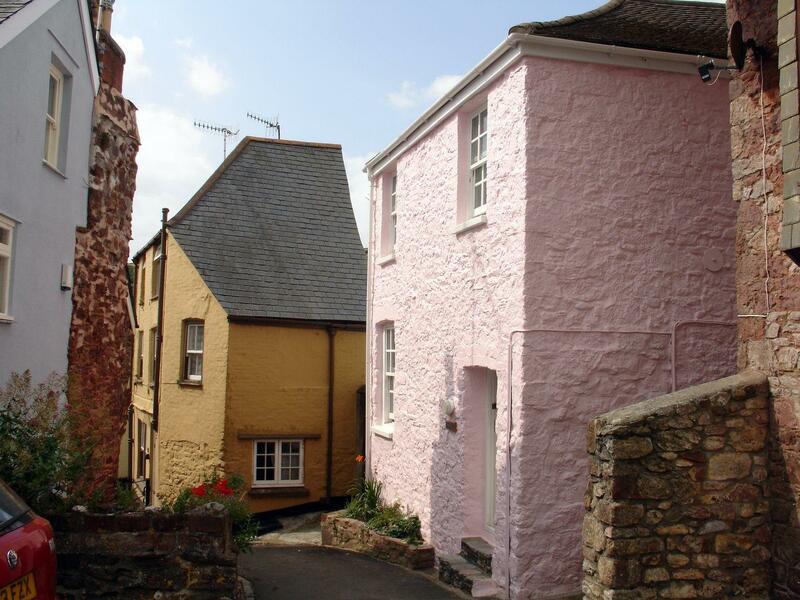 Cousham Cottage accommodates up to 4 and has 2 bedrooms and is good for a relaxing break near the sea, Cousham Cottage also accepts pets. 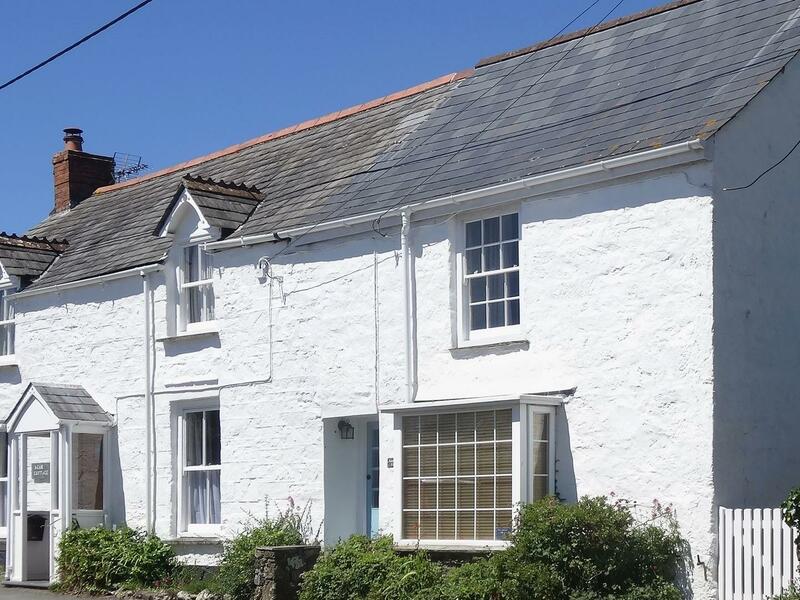 A holiday cottage that is splendid for relaxing close to the coast, Kingswood in Cornwall welcomes 4 people and is a 2 bedroom holiday property for beach holidays in Whitsand Bay and with prices and facilities here. 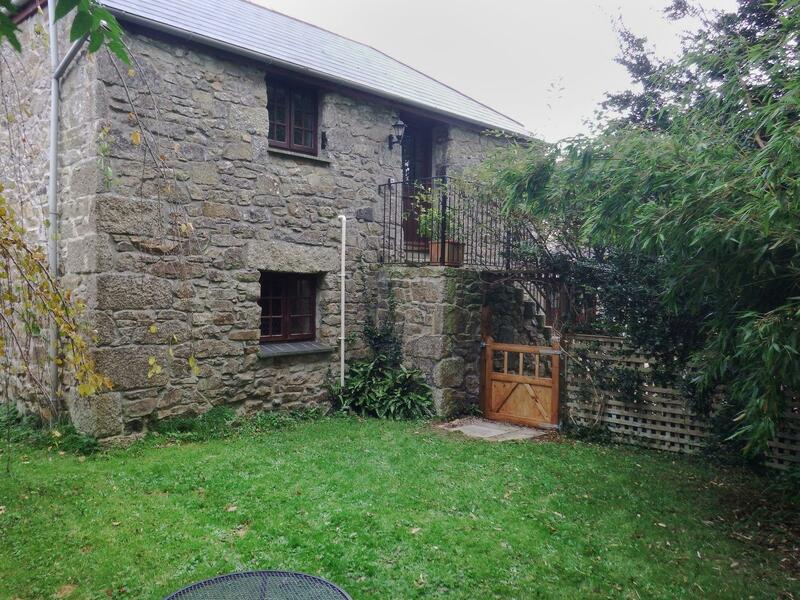 A dogs welcome holiday cottage in Dozmary Pool, sleeps 6 people with 3 bedrooms. 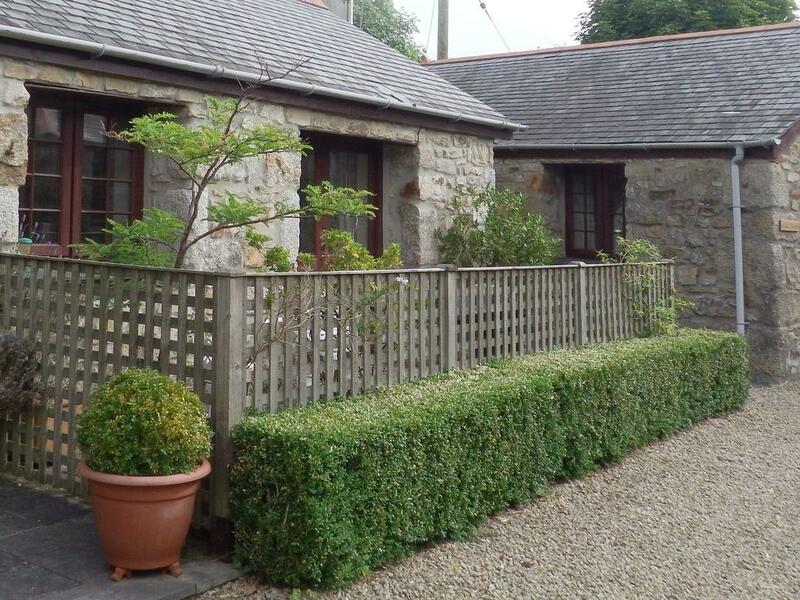 Superb for family holidays with your dog, also comes with broadband access and read reviews and images here. 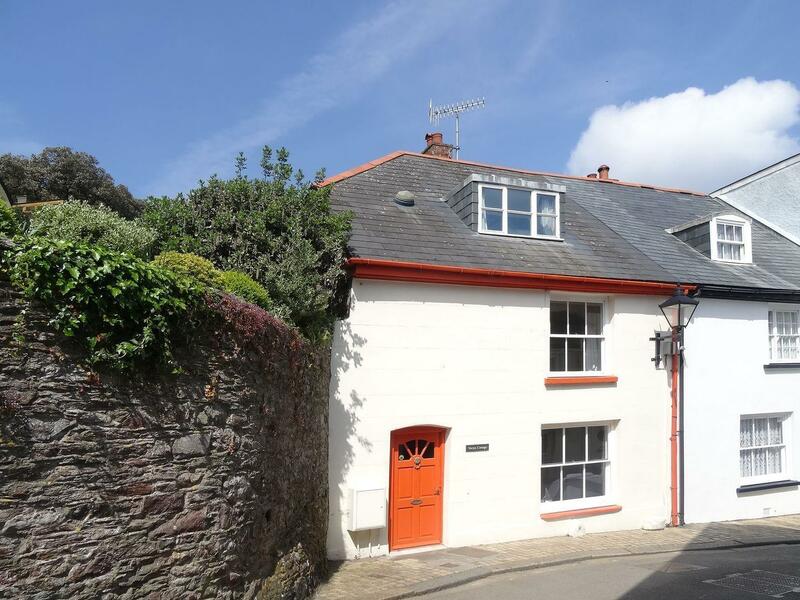 A 2 bedroomed self catering property in Kingsand And Cawsand, Rose Cottage is non smoking and is a child friendly self catering cottage, view photos and details for Rose Cottage here. 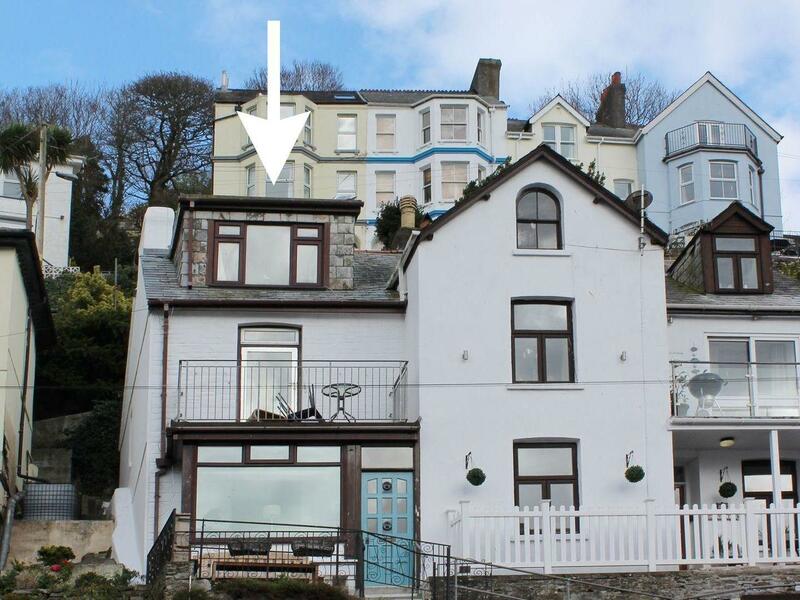 A dog friendly holiday cottage in Looe, caters for 6 individuals with 3 bedrooms. 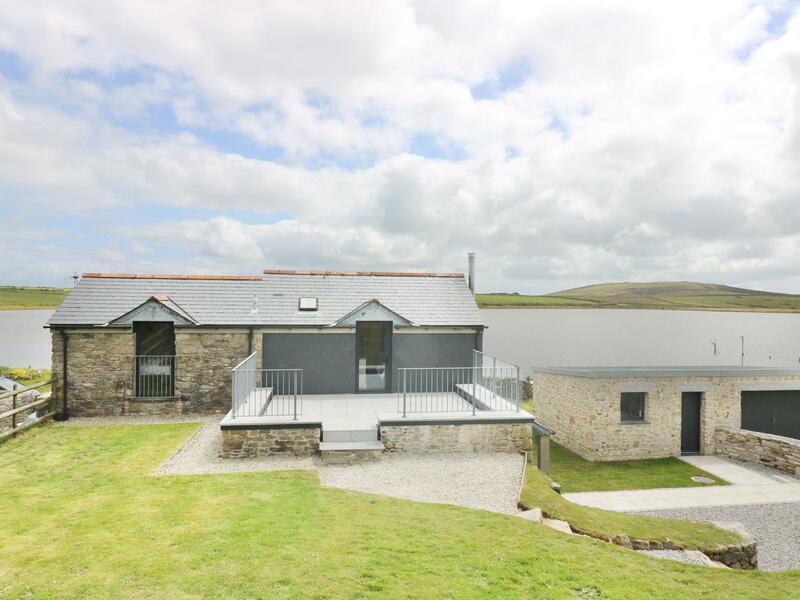 Pefect for a family and dog holiday, also provides broadband access and read images and details here. 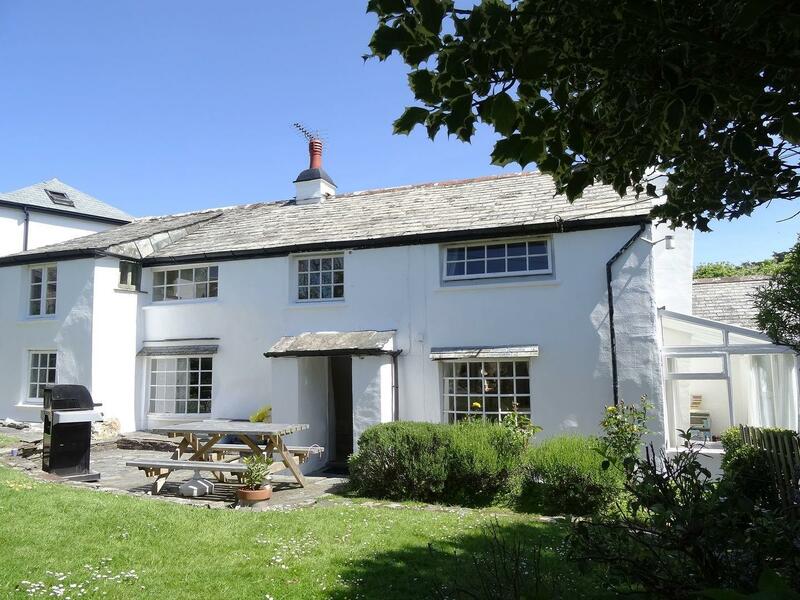 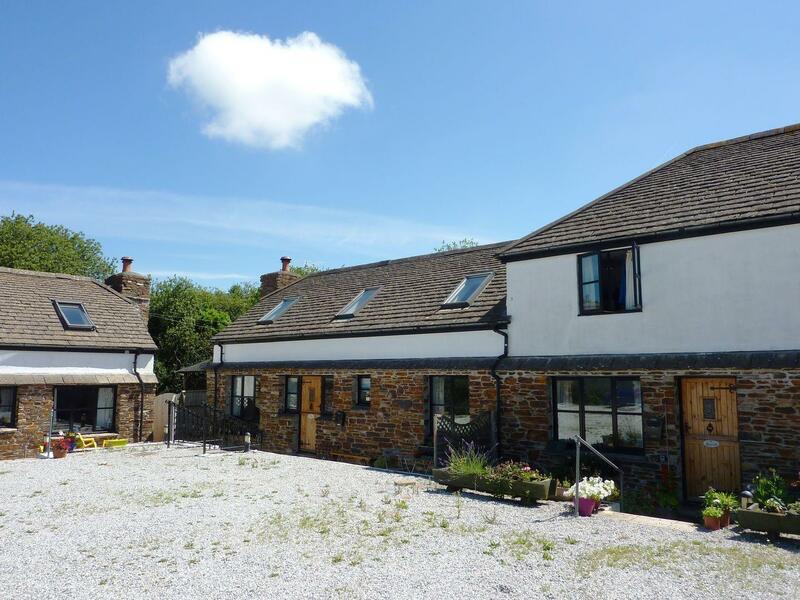 Facilities and information for this cottage in Cornwall, Vectis Cottage is a 4 bedroomed holiday home with 3 bathrooms in Kingsand And Cawsand. 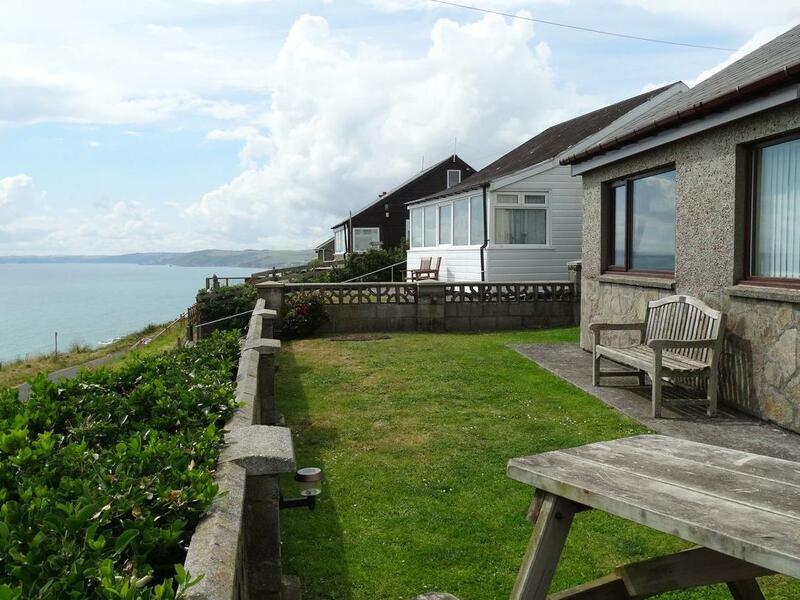 A property that is ideal for relaxing close to the the sea, Red Peg in Cornwall sleeps 3 guests and is a 1 bedroom home for a seaside holiday in Kingsand And Cawsand and with contact information and facilities here.